Manda Hill is one of many shopping centres in Lusaka that offers a wide variety of clothing stores, jewellery stores, eateries and entertainment for the whole family. Manda Hill's wide selection of eateries range from fast food chains to sit down restaurants. Including the South African chains, Spur and Mugg & Bean. There is a casino for the more adventurous and the Fresh View Cinema to keep the family entertained with its six cinemas showing all the latest international releases including Bollywood hits. 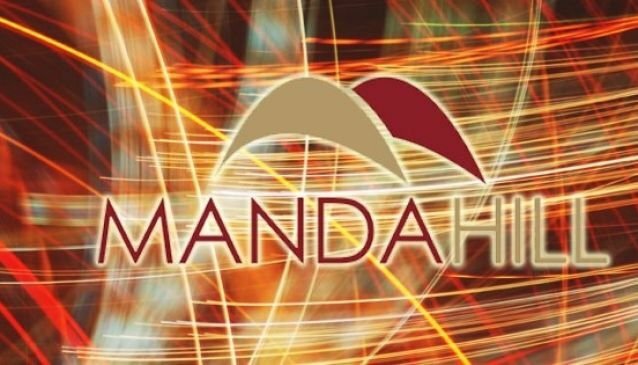 Manda Hill offers multiple banking facilities and ATMs along with a Bureau de Change for foreign visitors. Shoprite and Game are large chain stores that offer a variety of products for every need. The clothing stores are both local and international include a (South African) Woolworths, HiFi Corp and Mr Price. There are a number of electronic stores for the latest gadgets to indulge in on a shopping spree. Manda Hill is centrally located and is easy to reach with personal or public transport.